Solve parametric questions using Wolfram|Alpha? Simple recurrence and contextual meaning of IncludeSingularTerm = false ? CREATED BY: Luca Ghislanzoni | 1 month ago BY: J. M.
Determine if this integral converges using W|A? 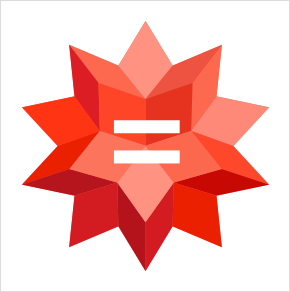 Calculate an equivalence relation by a given partition in Wolfram|Alpha? [✓] Get cube roots with W|A? How do I interpret a "repeating decimal" result in WolframAlpha? Limit problem from "Mean girls" TV program?